An elderly man was taken into custody Thursday after calling 911 to report that he fatally shot his roommate in the head in Chula Vista. 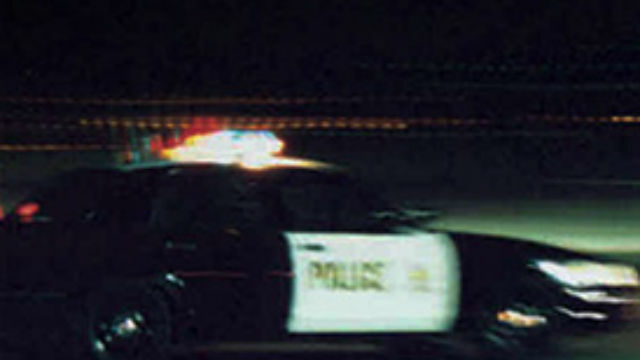 A man in his 80s called 911 around 2:45 a.m. and told dispatchers he got into an argument with a woman in a home at a mobile home park located at 677 G Street, according to Chula Vista Police. The man told dispatchers he shot the woman in the head and she was dead on the couch, 10News reported. Officers arrived at the scene, confirmed the woman’s death and arrested the man. The woman, whose name was not released, is believed to be 50 to 60 years old, according to Chula Vista police. Chula Vista homicide detectives were investigating the incident.